These boxes have a square or a rectangular base that is walled from all four sides but the feature that makes it different is the flaps that can be tucked with folding sides that resembles a “bellows.” Bellows is a device with fan folds that was used to thrust air into a burning fire to light up the flames. 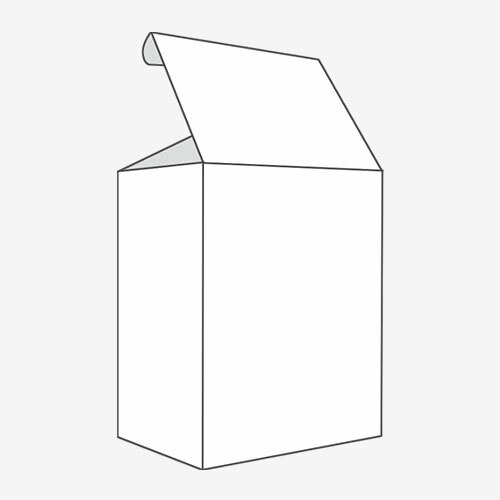 The shape of the flap sides that are tucked in has a similar shape. 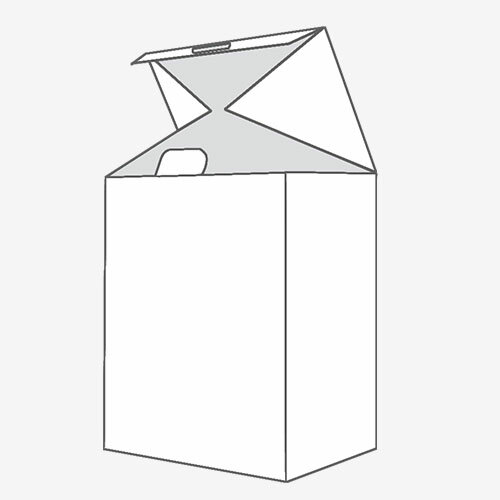 The function of the bellows in a packaging box is quite different from the bellows that are a device used to light up the fire. The bellows on a box are used to make it dustproof and protect the contents of the box away from dust and other impurities in the environment and the atmosphere. There are many products that require a clean and dust free environment for them to function properly. These products include PC’s other electronic devices that cannot width stand dust particles and they can get malfunctioned or get broke. When such a box is closed it keeps the dust-out and keeps the instruments inside well protected and clean. 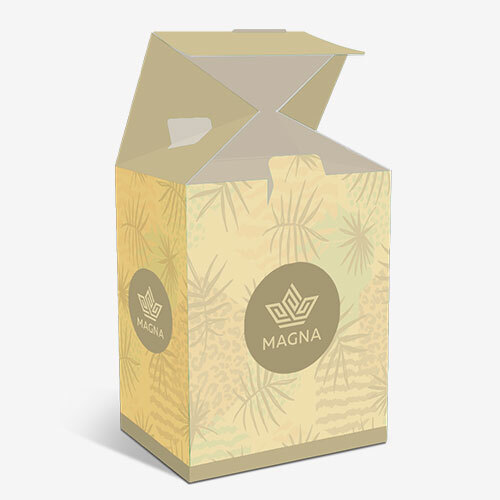 These boxes are an ideal for products that require long shelf life and are kept in environments that have a lot of dust and less of concrete around the vicinity.